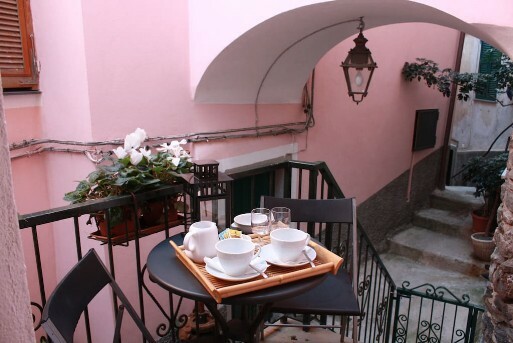 Armanda affittacamere offers an elegant solution for a pleasant holiday in Vernazza in the Cinque Terre. 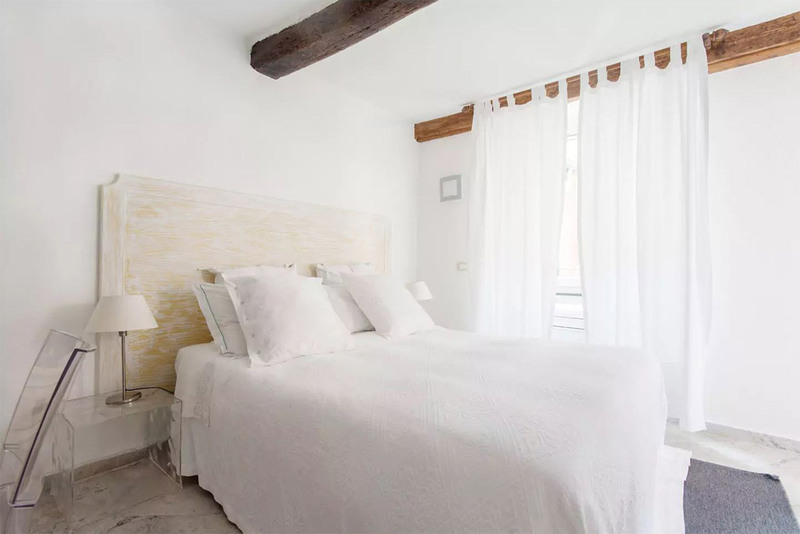 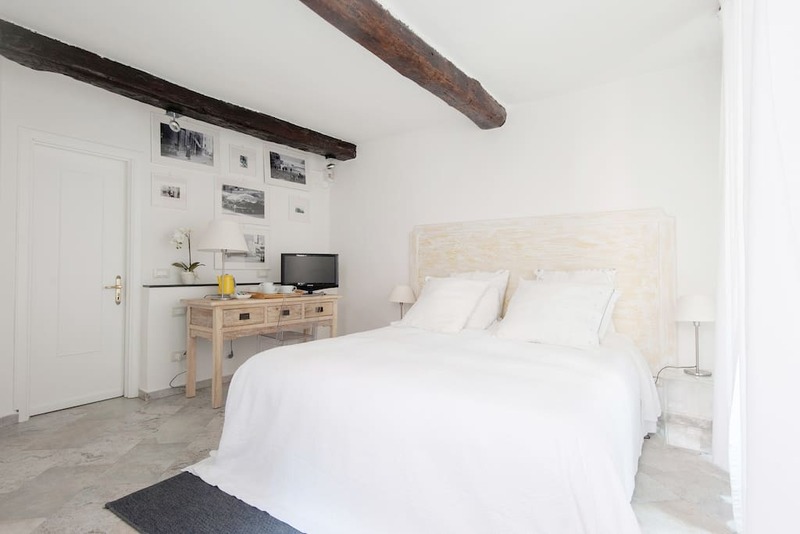 A comfortable double room with private bathroom, terrace, wardrobe, air conditioning, wi-fi, fridge and all the necessary for the preparation of hot drinks. 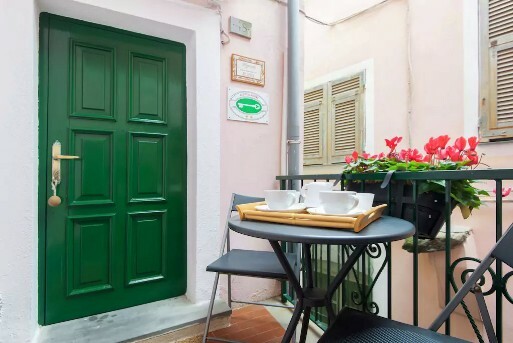 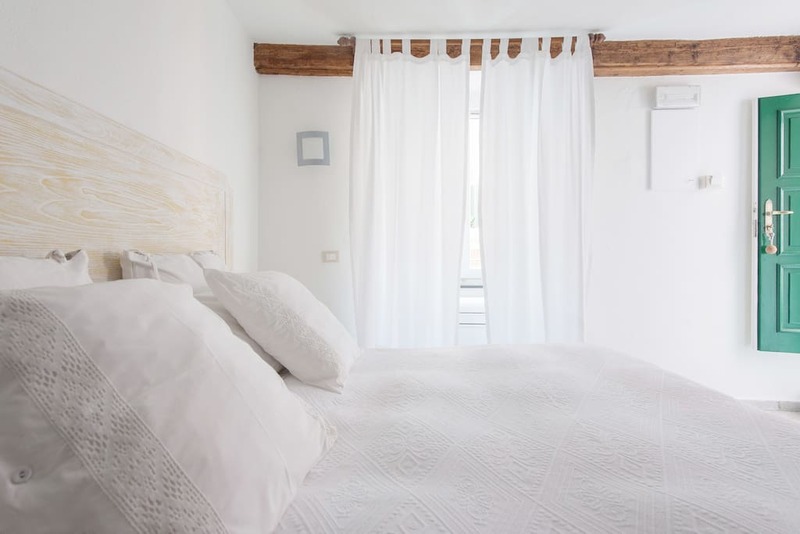 It is located in Via Guidoni 48, in the historic center of Vernazza, near the Doria Castle one minute from the main square and the small dock.